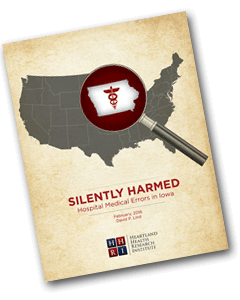 The Silently Harmed white papers recently published by nonprofit, Heartland Health Research Institute, reveal a largely unknown problem in Iowa and nationwide. It is the number of patients seriously- and fatally-harmed in hospitals due to medical errors, also known as preventable adverse events (PAEs). In addition to the state of Iowa, Silently Harmed provides estimated ranges of PAEs for a number of critical metrics in each of Iowa’s six neighboring states: Illinois, Minnesota, Missouri, Nebraska, South Dakota and Wisconsin. 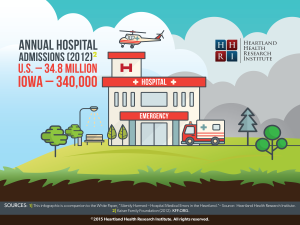 The difference between patients seriously- or fatally-harmed in each of the seven ‘Heartland’ states – as estimated in Silently Harmed – is a reflection of the number of inpatient admissions reported for each state – a metric primarily driven by state population. Let’s review the highlights from Silently Harmed in Iowa. 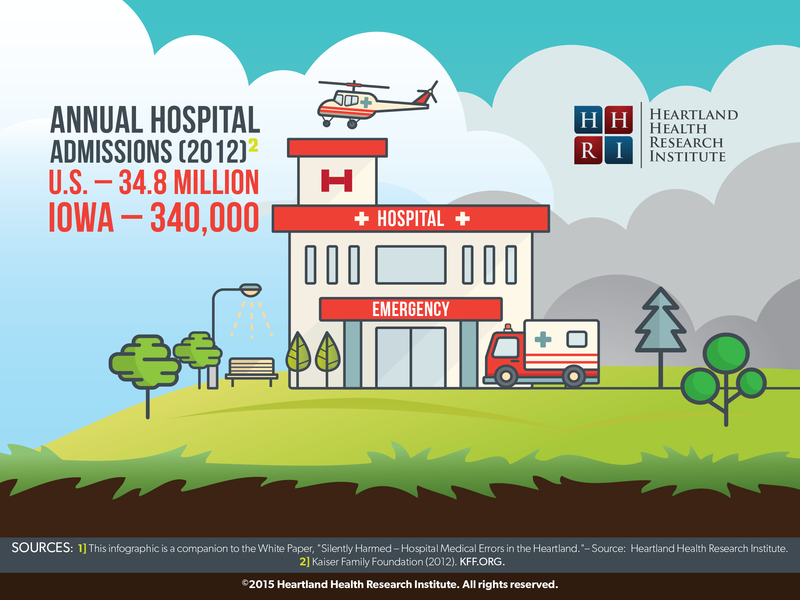 In 2012, hospitals in the United States had 34.8 million admissions, while during that same year, Iowa hospitals had about one percent of that number, or 340,000 admissions. 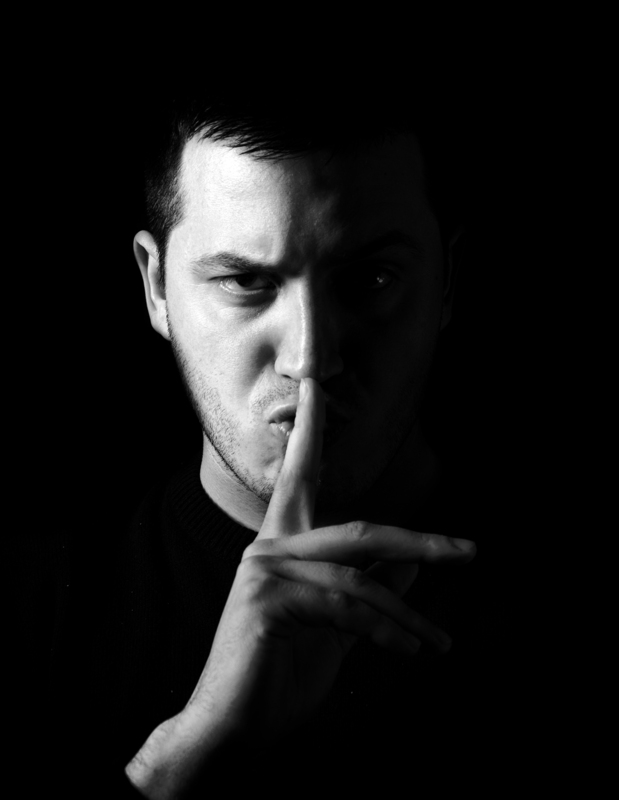 It is important to note that Silently Harmed did not provide estimates for outpatient settings, such as doctors’ offices, nursing homes, outpatient surgeries, etc. The annual estimated number of patients seriously- and fatally-harmed in U.S. hospitals due to PAEs is nothing short of staggering. Because PAEs go largely underreported or unreported, the national estimations vary wildly – primarily because the referenced national studies use a variety of research assumptions and methods that reach disparate conclusions that may or may not relate to each individual state. The slide below provides low- and high-end estimates for patients seriously- and fatally-harmed within U.S. hospitals. From national estimates, HHRI extrapolated that as few as 64,500 patients are harmed in Iowa hospitals due to PAEs, with a high-end of 112,200 patients. 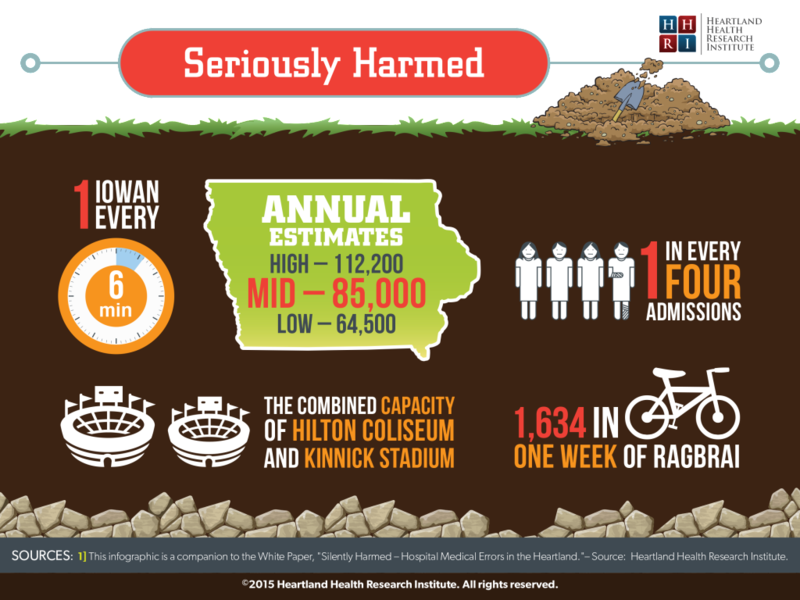 The mid-range estimate of 85,000 patients are harmed in Iowa hospitals due to medical errors – enough to fill BOTH Kinnick Stadium and the Hilton Coliseum. Assuming the mid-range estimate is true, one patient is harmed every six minutes, or one in every four hospital admissions. In just one week, over 1,630 patients are harmed. Extrapolating from national estimated fatalities, annual Iowa fatalities from PAEs are 960 at the low-end, with 4,300 fatalities at the high-end. The mid-range estimate of 2,440 fatalities would mean that one fatality occurs every four hours, or one in every 139 admissions. Put another way, almost seven patients die from PAEs for every vehicle death in Iowa. 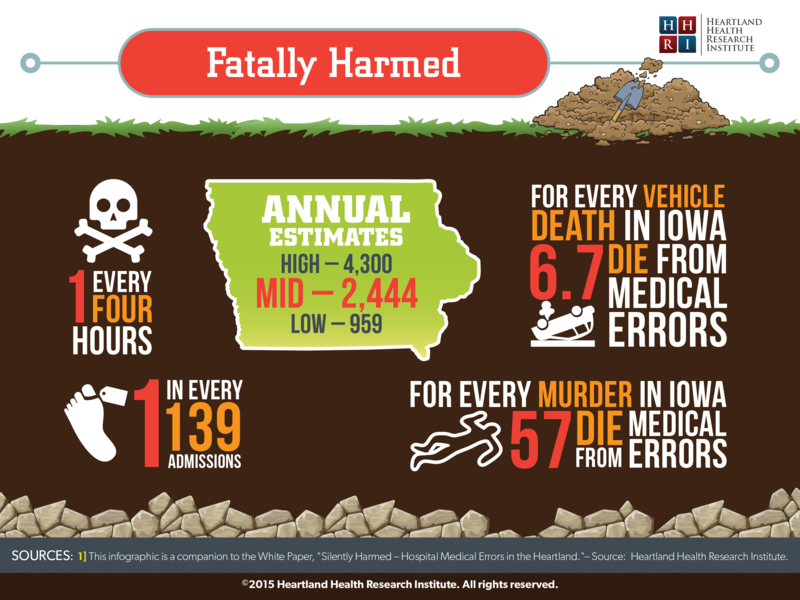 For every murder in Iowa, 57 die from medical errors. According to the Robert Wood Johnson Foundation, poor quality of care costs employers between $1,900 – $2,250 per employee per year, or about one-third of the single-employer premium in Iowa. The social cost of medical mistakes is massive. 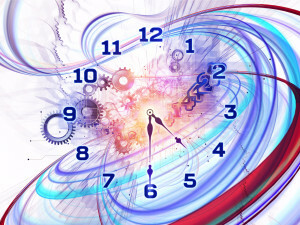 Social cost is determined by the “value of a statistical life,” a term used by economists. 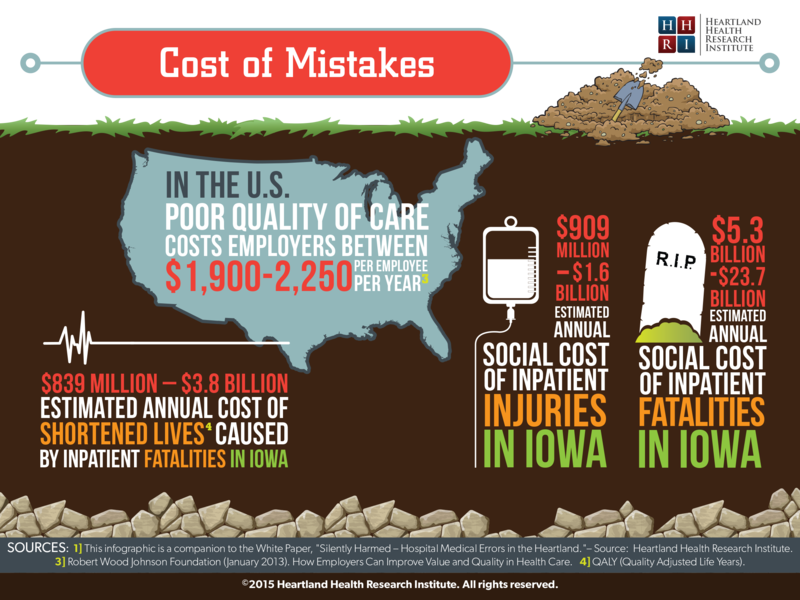 The estimated social cost for injuries due to medical mistakes can range from $909 million to $1.6 billion annually – just in Iowa. For fatally-harmed patients, the social cost ranges from $5.3 billion to almost $24 billion annually. The estimated numbers provided in this particular post, in addition to the specifics on how these numbers were determined, are found in our free white paper, Silently Harmed: Hospital Medical Errors in Iowa. Since the release of the Silently Harmed white papers, a number of employers have inquired about how their role must evolve to influence patient safety practices in the hospitals that serve their communities. We will address the employer role regarding patient safety issues in an upcoming blog. To stay abreast of employee benefits and other tangential issues, we invite you to subscribe to this blog. In the 1993 movie, “Groundhog Day,” actor Bill Murray plays a Pittsburgh TV weatherman who finds himself in a comical time loop while covering the annual Groundhog Day event in Punxsutawney, PA. Murray’s character wakes up each day to relive February 2 and eventually learns how to use his prior-day experiences to make a difference within Punxsutawney. But it takes him many, many attempts and frustrations before he realizes he must re-examine his life and priorities before he can make desired progress. I was recently approached by a very large Iowa organization interested to know my ‘take’ on the next phase of employer-based health coverage. Specifically, I was asked how to break the endless cycle of doing the same things over and over again to control health costs – as current attempts seemingly do not move the cost needle. Changing insurance companies or third-party vendors, including pharmacy benefit managers, wellness vendors, insurance brokers, etc. Employers should not assume employees and their family members will consistently receive safe and appropriate care from the local provider community. Even the best and most prestigious hospitals are not immune from committing these errors. Preventable mistakes are VERY costly, both in lives and in money. According to the Robert Wood Johnson Foundation, poor quality-of-care costs employers at least a third of the single-health premium. In Iowa, this would conservatively amount to $1,850 per employee each year. 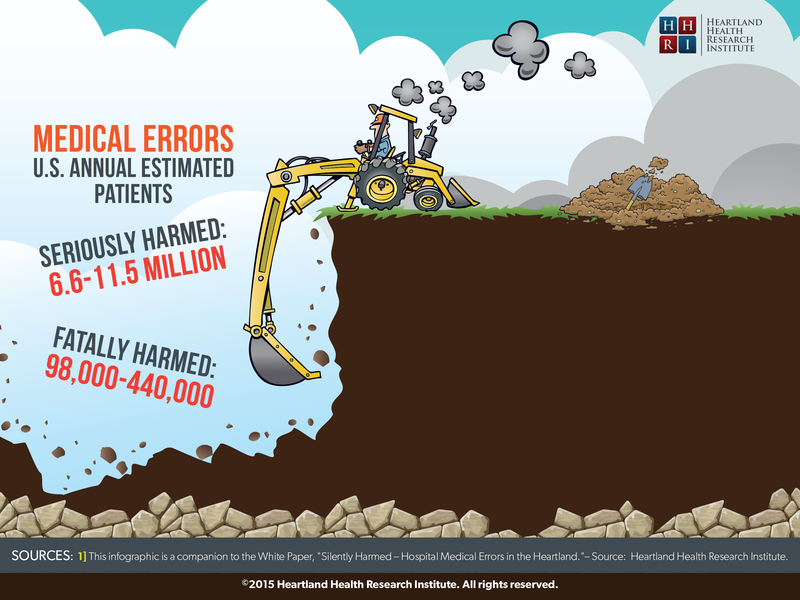 The social costs due to preventable medical errors dwarf this amount. * Just as importantly, eliminating preventable mistakes will also result in employees and family members living healthier and more productive lives. In the past, employers have relied on healthcare providers and insurance companies to control costs and quality, assuming that patient safety was naturally baked into the services we purchase. Yet, employers unknowingly pay for medical errors – albeit at the lower-negotiated fee available through insurers – but such discounted ‘savings’ are eventually negated due to paying for undocumented preventable mistakes. Employers and employees (not insurers) are the ultimate payers for this wasteful and unnecessary cost through higher insurance premiums. And, because of this, they must insist that new health plans deny payment for preventable medical errors. At the very least, this should be a minimum requirement. Few private plans attempt to do this, primarily because they have scant metrics to detect these errors. How would they know? The word ‘transparency’ has become an overused word – especially within healthcare. But for the ultimate payers of healthcare (employers and employees) to determine the value they receive from the ‘investment’ they make, the provider community must enter the 21st Century and demonstrate their value by publicly reporting comparable and usable safety information. This should also be a minimum requirement. Offering and paying for expensive health insurance coverage year-after-year is the ‘Groundhog Day’ confronting frustrated employers. Unless a new mindset takes hold in the employer community that can forever alter our perpetual ‘Groundhog Day,’ very little will change in our ‘town’ of Punxsutawney. *Additional details to follow over the next month.